Freddie Mac has announced a nationwide suspension of eviction lock-outs between Dec. 19 and Jan. 3. 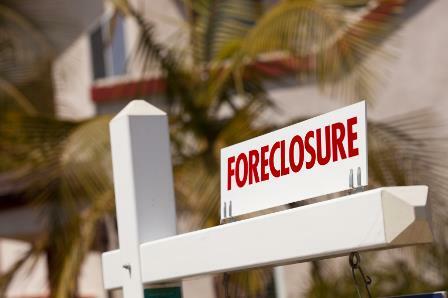 The suspension applies to all foreclosed, occupied homes owned by the GSE. The holiday suspension will apply to eviction lockouts on Freddie-owned REO homes, but won’t affect other pre- or post-foreclosure activities, according to Freddie Mac. Companies managing local evictions for the GSE can continue to file documentation as needed during the moratorium.